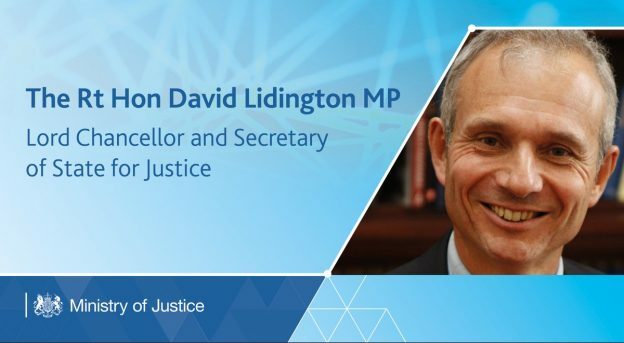 On 11 June 2017 PM Theresa May in a post-election re-shuffle appointed David Lidington as Secretary of State for Justice and Lord Chancellor. He replaced the hapless Liz Truss, who had herself been appointed by May in a post-election re-shuffle less than a year before. Lidington was himself replaced as Lord Chancellor in Theresa May’s botched reshuffle on January 8th 2018. Lidington was the fourth consecutive non-lawyer appointment- his predecessors were Liz Truss, Michael Gove and Grayling (widely regarded as the worst Lord Chancellor ever). This blog reviews Lidington’s performance over his brief term of office. David Roy Lidington CBE PC (born 30 June 1956) has been MP for Aylesbury since 1992. He was Minister of State for Europe from May 2010 to July 2016, and Leader of the House of Commons. He was given a CBE in Cameron’s widely criticised resignation honours list. Lidington voted in favour of repealing the Human Rights Act, restricting the scope of legal aid and limiting fees paid to solicitors in no-win no-fee cases. The “they-work-for-you” website says Lidington generally voted against equal gay rights, and his record on cutting legal aid is here. The crisis within the prison service has shown no signs of improvement under Lidington. The shocking number of suicides by vulnerable prisoners, murder and violent assaults by against prisoners and staff remains at high levels in crumbling, under-staffed, unsafe failing prisons. The extent of this is too great to record in this blog, and can be charted elsewhere (see eg Howard League) but of the many scathing, shameful reports I include this one from the Independent Monitoring Board into Aylesbury Prison -it is in Lidingtons constituency, so the shameful record has happened “on his watch” as local MP and Justice Sec. 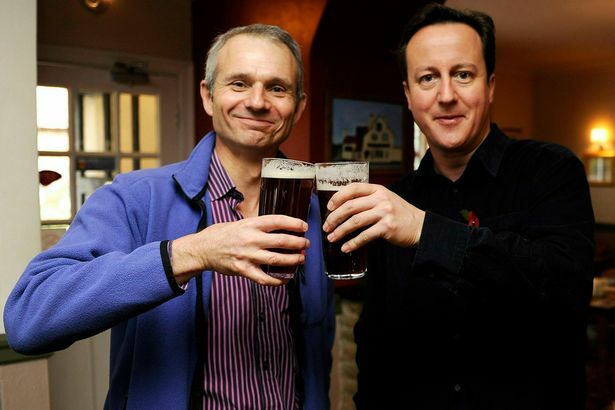 Lidington has been the silent chancellor- we heard very little from or about him. In a Government divided by over but dominated by Brexit issues, this Lord Chancellor kept his head down. There is much to be said for that, preferable at least to failing Grayling or hapless Truss, but a failure nonetheless to tackle the big issues in his department- the chronic underfunding of the Justice system, and in particular legal aid and the prison estate. He left everything without comment to MoJ apparatchiks, who have continued with their pet projects including pilot projects on extended Court hours. He remained silent on the “disclosure scandals” that have thrown a spotlight on the sorry state of our justice system, and prisons and young offender institutions remain as overcrowded, dirty and dangerous as when he took over. This entry was posted in Featured, Law, Legal Aid, Politics and tagged justice, Lidington, Truss on January 14, 2018 by Greg Foxsmith.